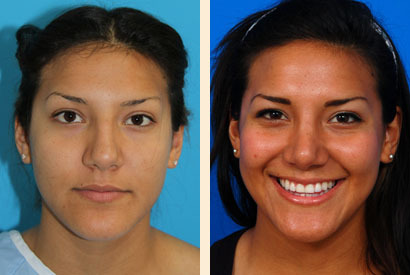 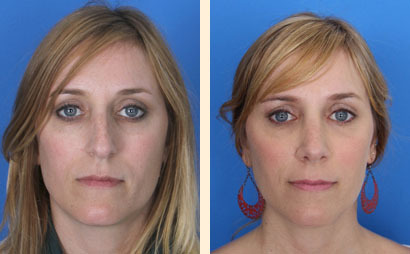 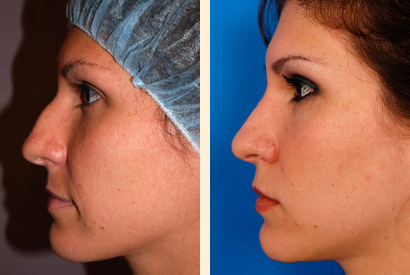 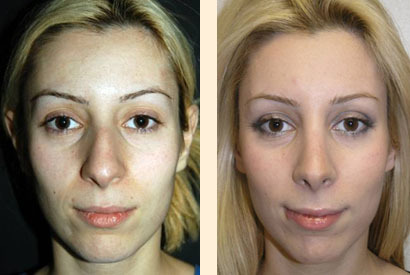 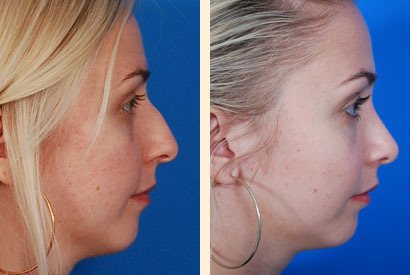 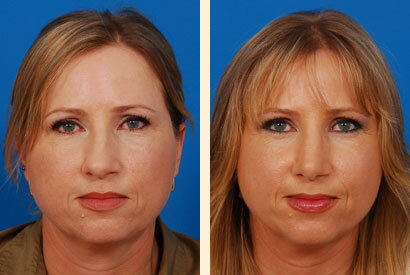 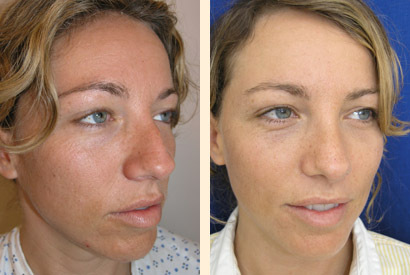 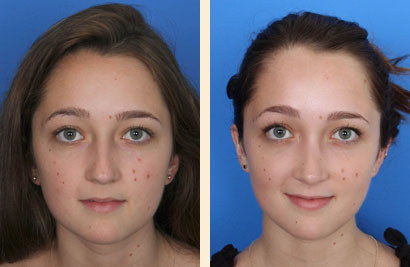 Dr. Hoefflin performed Rhinoplasty using internal, hidden incisions. 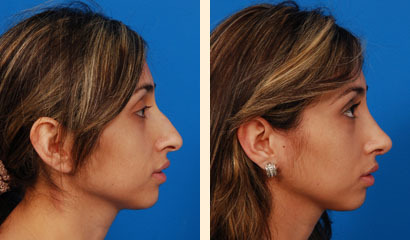 The bump was removed and tip thinned. 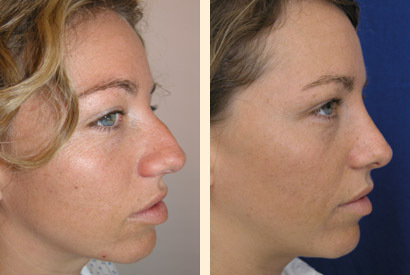 The result is a natural, soft, and elegant appearance.